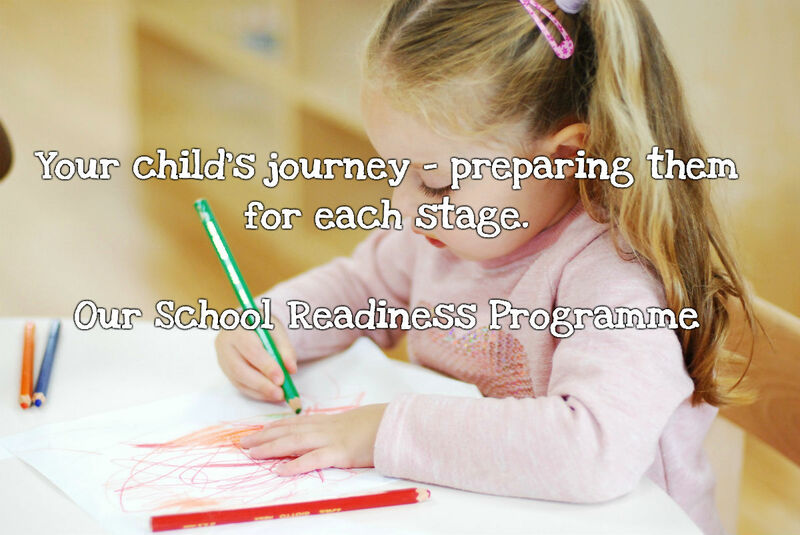 Minibugs are excited to be formally introducing our School Readiness Programme, across all our nurseries to support our older Explorers through the important transition period from nursery to school. Our School Readiness programme aims to support the children to grow in confidence and independence so that they can thrive in their new school environment. We aim to focus on key development areas to prepare and encourage each child so they are ready to settle into school more easily. Our fantastic nursery practitioner team and school readiness leads aim to develop more structured, appropriately focused learning activities that are designed to be fun and encourage children to build upon their natural curiosity and their desire to learn new things. At this stage children need confidence and the skills and desire to think for themselves, to solve problems, to work with others, to communicate, and to gain an increasing understanding of the world and how it works. We will observe and monitor each child to ensure that they are provided with activities, which are appropriate for their level of development in each separate area of the Early Years Foundation Stage Framework. Our aim is to help each of our children to achieve the best that they can in all areas of their development by extending them in their areas of talent and supporting them when additional needs are identified. This month we are holding parent briefing sessions at each of our nurseries to take parents through the programme and how they can help at home. Our parent partnerships are so important to us. We want to work with all our parents to make sure that every transition stage supports every child and identified and addresses their individual needs.